AIG is proud to foster an inclusive and respectful workplace, under the framework of BeingYou@AIG. BeingYou@AIG encourages and supports all employees in bringing their authentic selves to work. 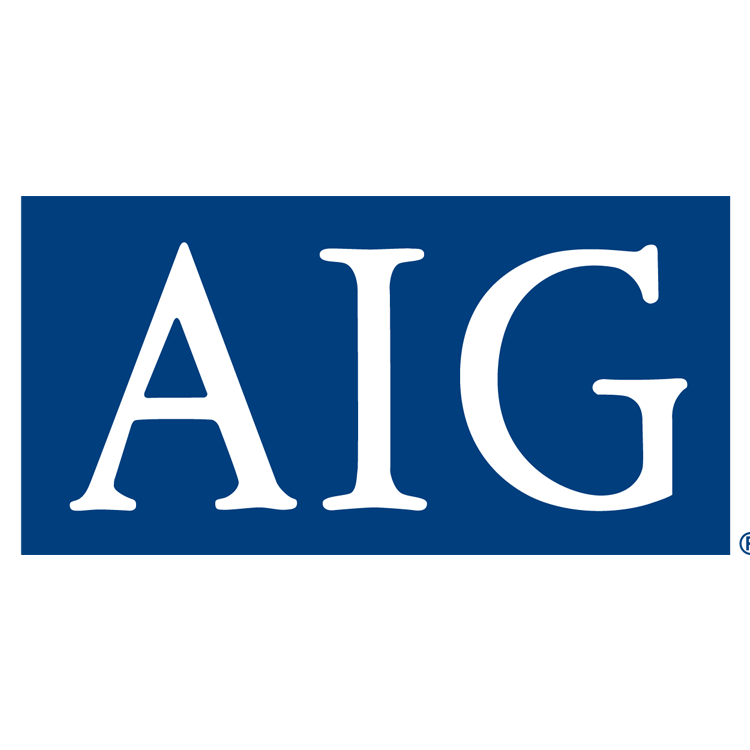 AIG has a strong LGBT+ Employee Resource Group –STEP, and they recently celebrated their 5th birthday. During 2018 this group led over 20 events for employees, charity partners, clients and suppliers and saw their membership double. AIG also plays an active role in industry-wide LGBT groups and networks, with a number of AIG employees acting as industry role models. 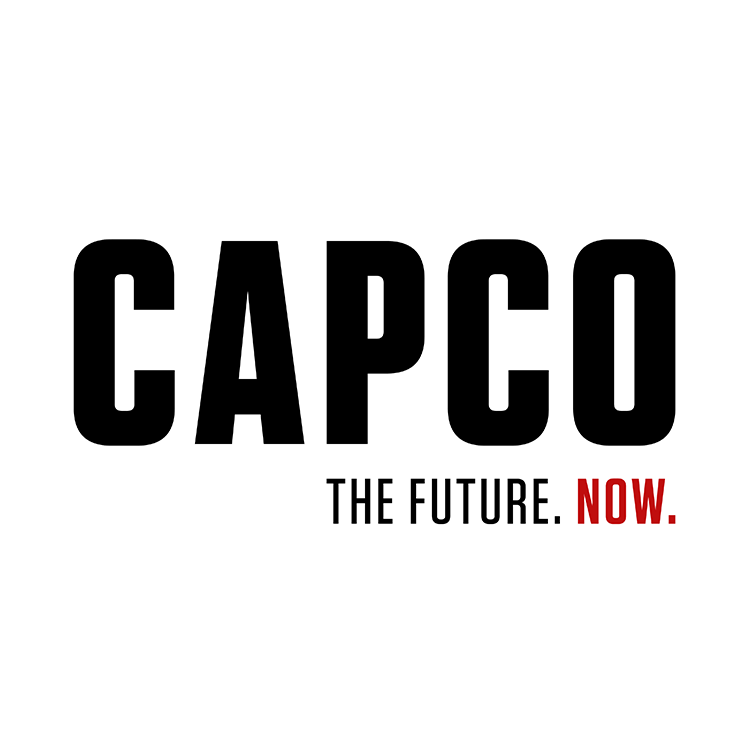 Capco focuses on management consulting within financial services. Our commitment to diversity from the start has equipped us to form better solutions, respond more effectively to our clients and ensure our people feel supported and represented at work. We value our LGBT+ charity partnerships, host a variety of events through our #BeYourselfAtWork network, are active members of professional diversity networks and proudly march at London PRIDE. We believe that fostering an open environment will not only preserve our progressive culture and power innovation but also promote equality for all LGBT+ people, beyond the Capco walls. We champion true inclusion across the board, and our workforce reflects that. 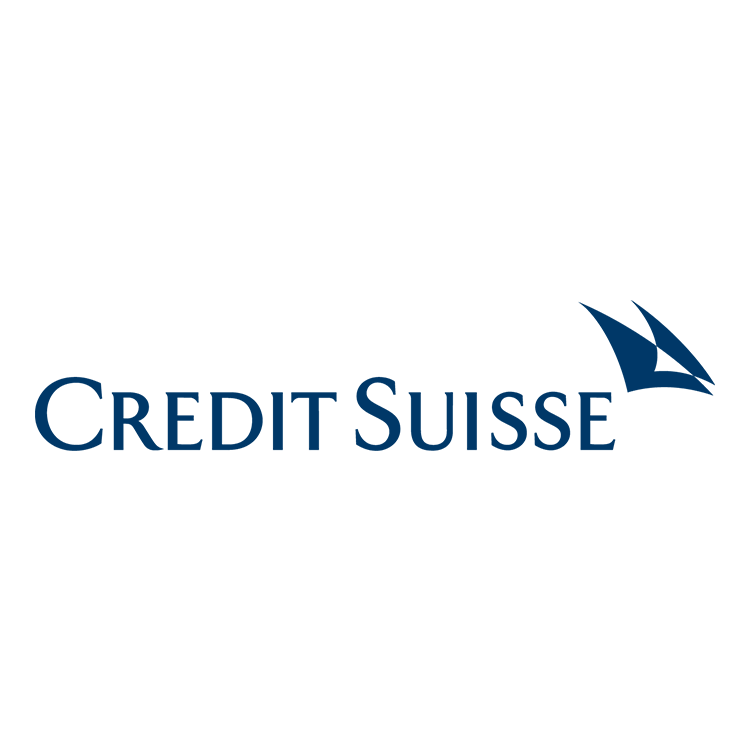 Credit Suisse is a global financial services firm delivering services to our clients, employing people from over 170 different countries. To deliver high-quality products and services to our clients and to work together effectively across the bank, we require employees with a diversity of mind-sets and wide-ranging experience. The diversity of our workforce provides us with a better understanding of client needs, cultural aspects and regional markets. We believe that it also opens up a broader range of business opportunities for our company. As a responsible employer, we promote equal opportunities, regardless of ethnicity, nationality, gender, sexual orientation, gender identity, religion, age, civil or marital status, pregnancy, disability, or any other characteristics protected by law. Credit Suisse encourages a working environment which is open, inclusive and enables employees to bring their whole self to work. Heathrow is the UK’s premier international airport. From here, some 80 airlines fly direct to over 180 destinations worldwide. Diversity and Inclusion runs deep through our company DNA and supported and promoted by our CEO and all directors. 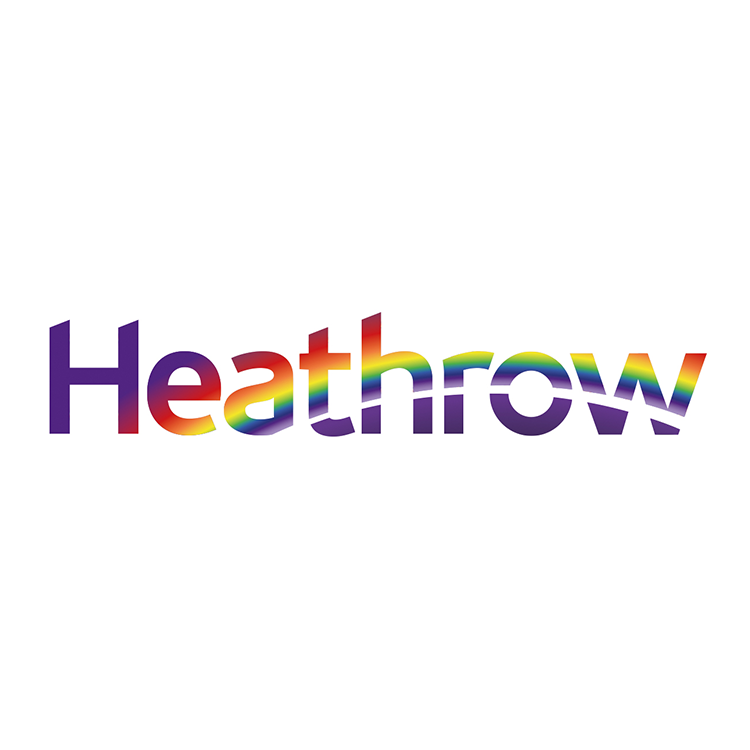 2018 saw the launch of #HeathrowPride that involved our colleagues and passengers alike to celebrate LGBT+ diversity at Heathrow. And while we celebrate big on the outside, on the inside we work hard to make all our policies inclusive and update our processes to make lives of our colleagues better. 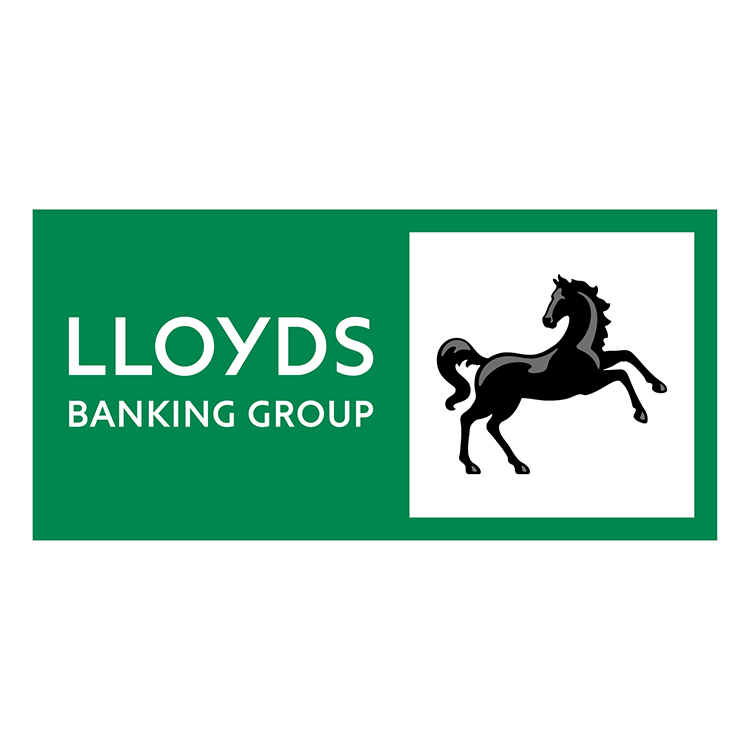 Lloyds Banking Group is a leading UK based financial services group providing a wide range of banking and financial services, focused on personal and commercial customers. Lloyds Banking Group has many household names like Lloyds Bank, Halifax, Bank of Scotland and Scottish Widows. The Group operates the UK’s largest retail bank and has a large and diversified customer base. As an organisation we’ve made great strides forward, and are acknowledged as a leading edge employer when it comes to LGBT equality. We are proud to have created an inclusive and open working environment for our LGBT colleagues, evidenced by our continued strong performances in external benchmarks. 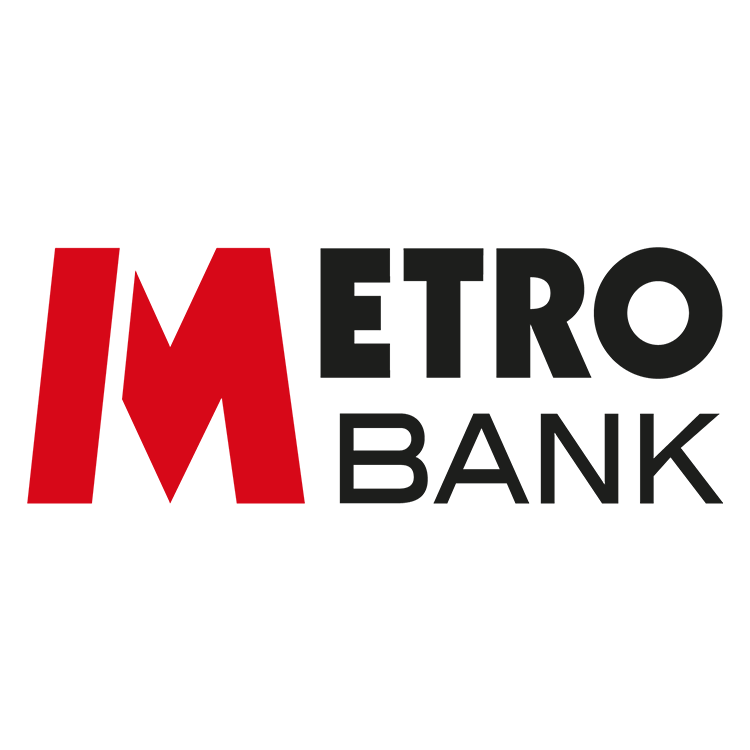 Metro Bank is the revolution in British banking, launched in 2010, it was the first new high street bank to open in more than 100 years. Diversity and inclusion sit at its very heart. Much of what it does to support the community comes organically from its colleagues – more than 10% of whom are part of its LGBT+ network, MPride – and who are actively encouraged to look for ways to make the bank even more inclusive. In 2016 it made history, following a colleague suggestion, becoming the first high street bank to allow customers and colleagues to choose to identify as non-binary. 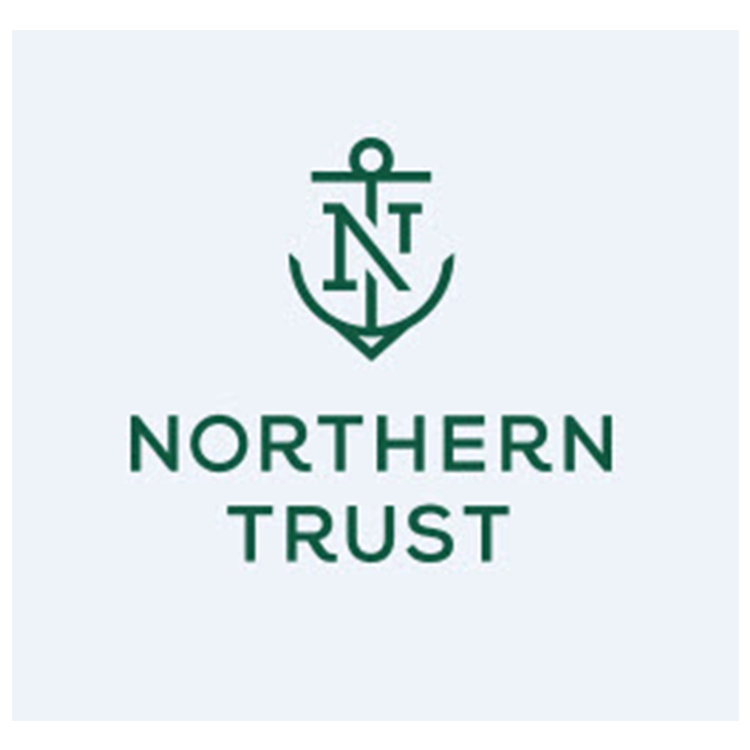 Northern Trust is an international financial services organisation. We serve the world’s most-sophisticated clients – from sovereign wealth funds and the wealthiest individuals and families, to the most-successful hedge funds and corporate brands. We are a global leader delivering innovative investment management, asset and fund administration, fiduciary and banking solutions enabled by sophisticated, leading technology. We believe in fostering an inclusive environment where our people can contribute and grow, and their unique mix of attributes can serve as the catalyst for innovation. We encourage our LGBT+ employees to take full advantage of business opportunities and champion the recognition and visibility of LGBT+ partners’ contributions to the success of Northern Trust in support our global business strategy. 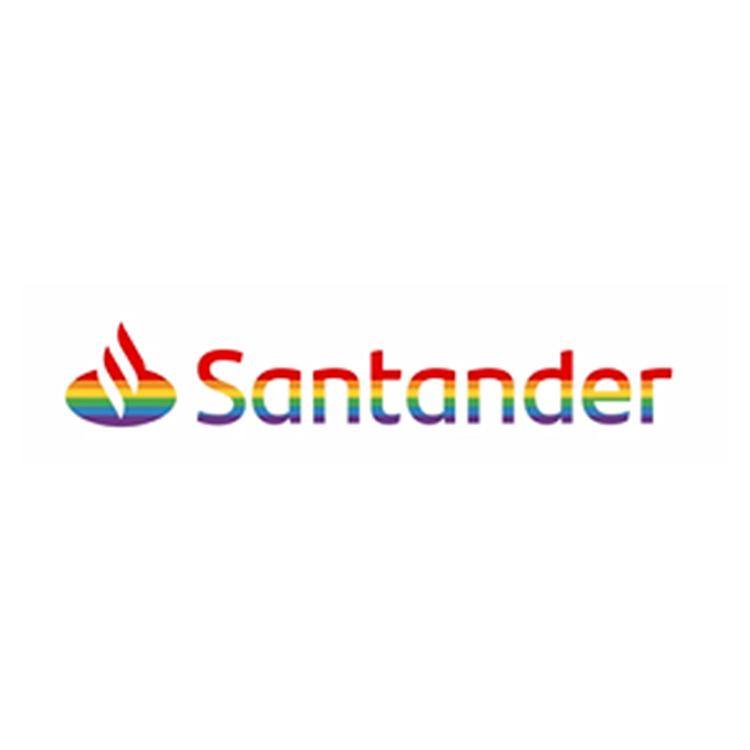 Santander UK is a financial services provider in the UK that offers a wide range of personal and commercial financial products and services. 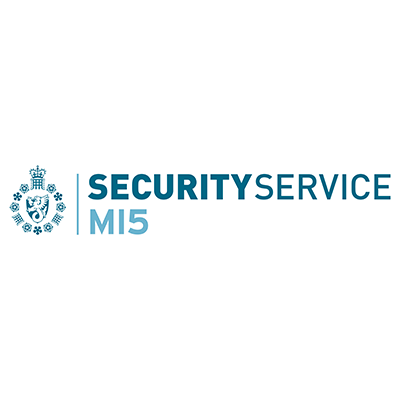 It serves around 15 million active customers, via a nationwide branch network, telephone, mobile and online banking; and 64 regional Corporate Business Centres. Our customers come from a wide range of backgrounds, and so do our people. We aim to reflect and celebrate diversity in our workplace in order to create an inclusive culture that adds real value to our business. Our support of the LGBT+ community, colleagues and customers is integral to ensuring that we have an inclusive culture. At Disney, we tell heartwarming and inspiring stories that bring people together. We create enduring characters and magical experiences that help people make lifelong memories. Our people drive the innovation and connection that are the hallmarks of our brands. We build teams that reflect the life experiences of our audiences. 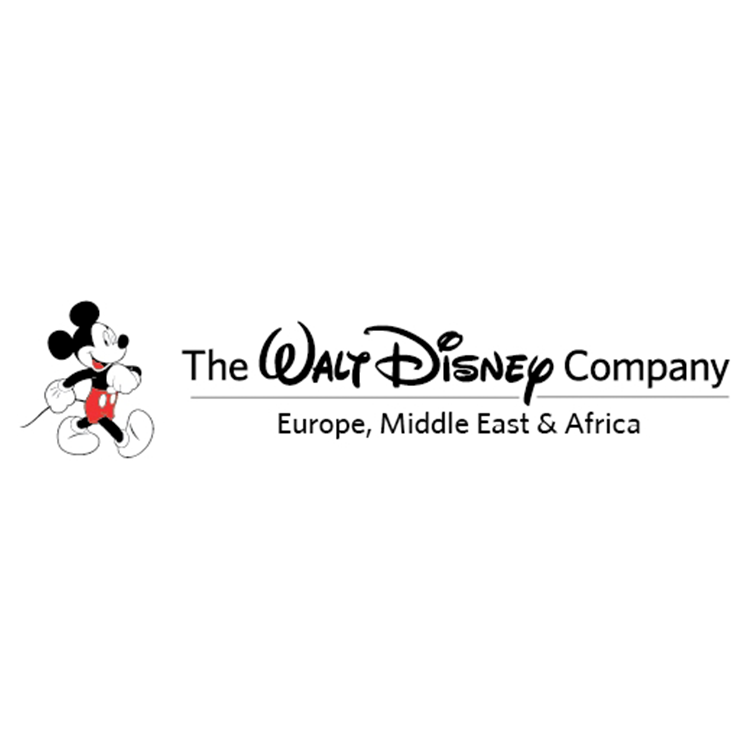 And, at every Disney workplace, we value and encourage curiosity, innovation, and ideas from everyone. Inclusion is a critical part of telling the best stories, being relevant, and expanding audiences. We are proud to tell stories that matter and are a reflection of us. That doesn’t mean our work is done. We continue to listen, learn, and imagine the possibilities. 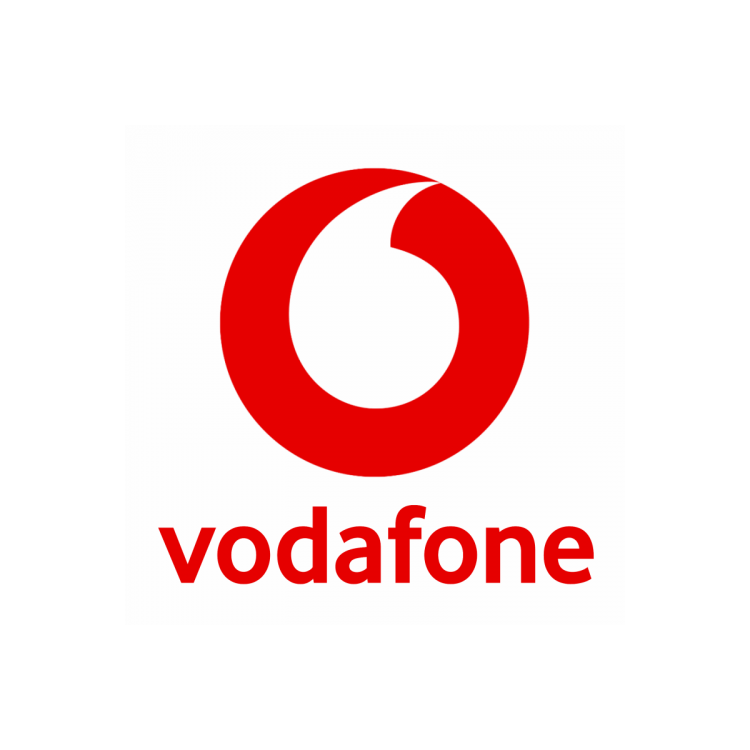 Vodafone Group is one of the world’s largest telecommunications companies and provides a range of services including voice, messaging, data and fixed communications, operating in 25 countries. Vodafone’s purpose is to connect for a better future, and to ensure that we are making a significant and positive contribution to society. Inclusion and diversity is fundamental to Vodafone’s commitment to its colleagues, customers and the communities where it operates. As of 30 September 2018, Vodafone Group had 531.9 million mobile customers and 20.4 million fixed broadband customers.